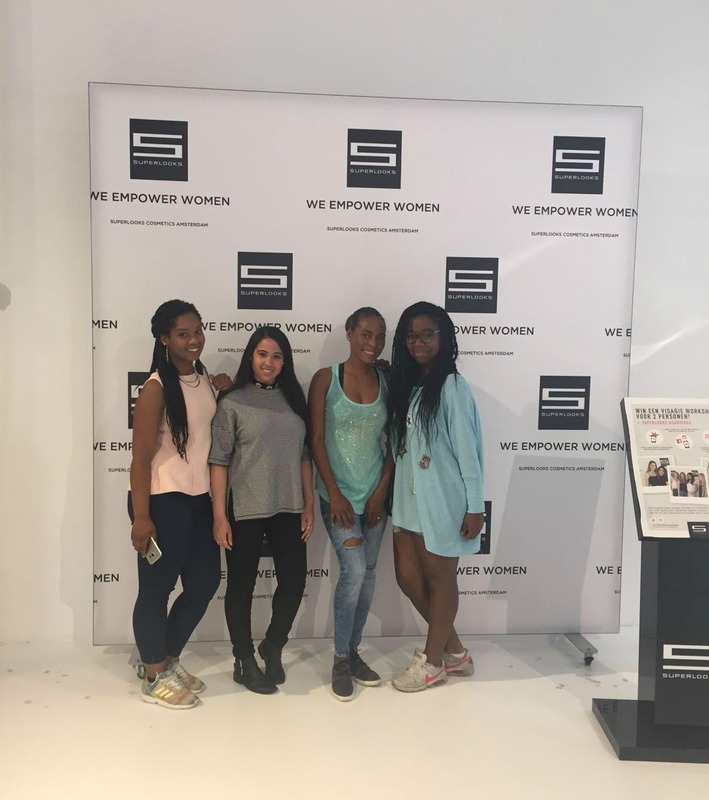 Yesterday I spent the afternoon with my girls in Rotterdam at Superlooks Cosmetics for a basic makeup workshop. I’m always watching tutorials on Youtube, but my makeup skills are nowhere near where I want them to be. 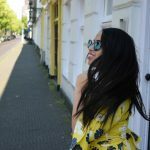 So when I saw that Actievandedag.nl had a special deal on the Superlooks workshop, I knew my friends and I would enjoy it! 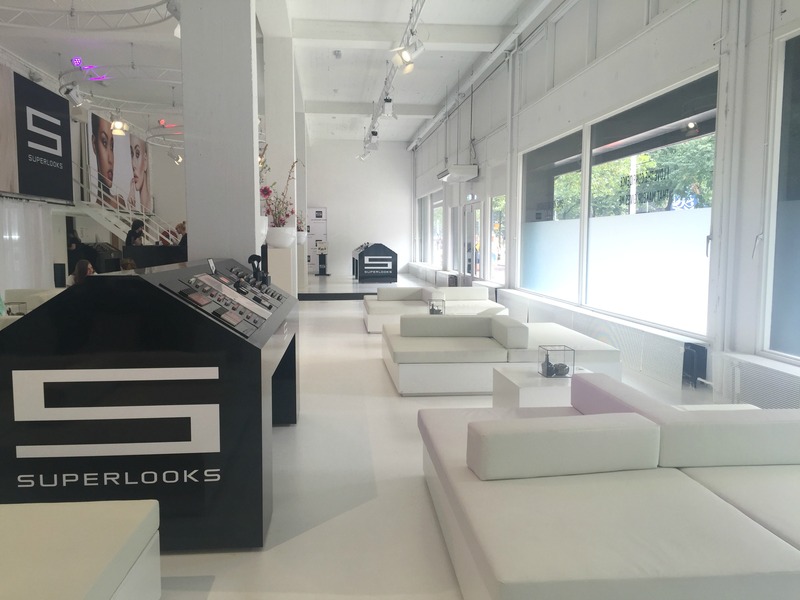 When you step into the Superlooks showroom, you’re greeted with nothing but white floors, white furniture and black makeup counters.. very chic! 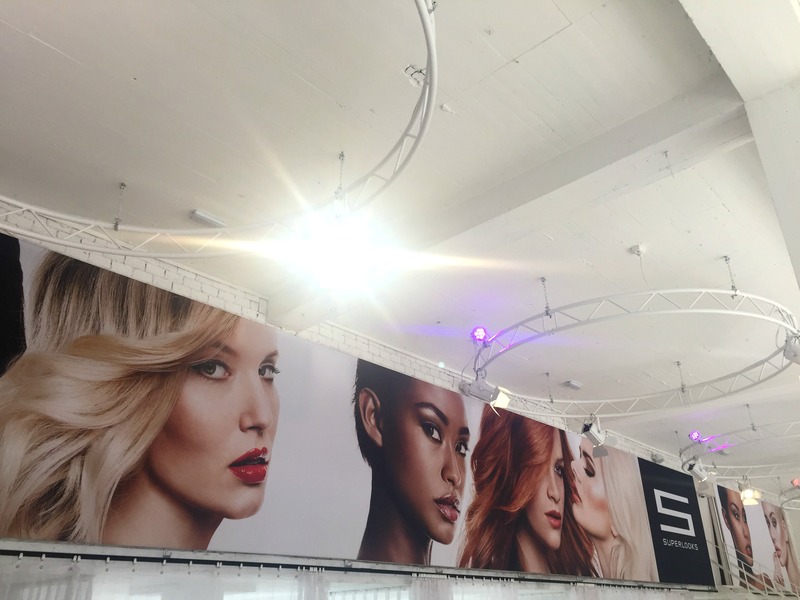 The entire Superlooks collection, which is pretty extended, is displayed throughout the entire room. 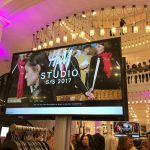 The workshops are given in three separate studios all lined next to each other. 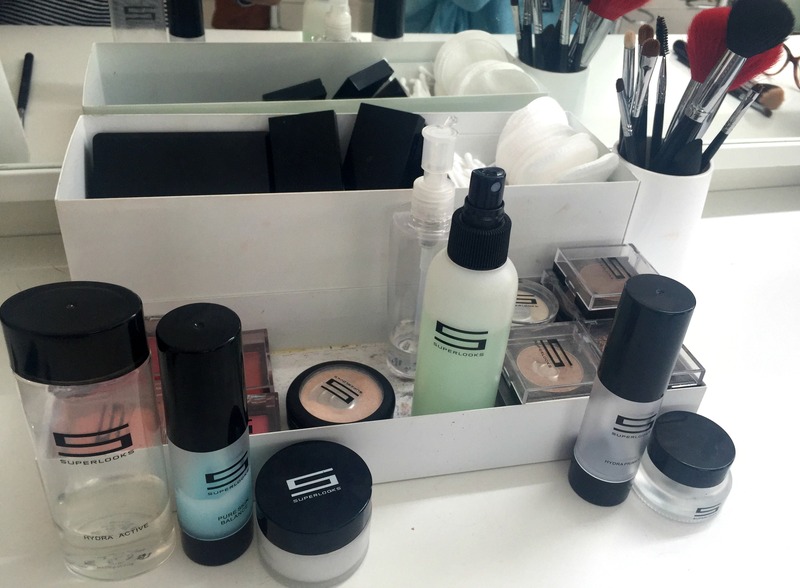 All fully equipped with mirrors, makeup stools and tons of makeup! Our group consisted of a mixture of old(er) and young women, all with their own expectations of the 2,5 hour Superlooks workshop. After a quick round of introduction, we started off learning the different types of products needed for a proper skincare. 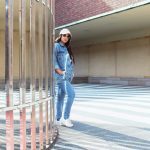 From removing all of the oil off our faces to finishing up the skincare routine with a ‘magic silky base’. It was a longer skincare routine than what I’m used to, but my face felt so nice and smooth afterwards. Next step was the foundation and the importance of choosing the right shade for your complexion. Ever since I started using makeup forever ago, I’ve always been one to apply concealer before foundation. But during the workshop I learned how doing it the other way around actually sounds more logical. 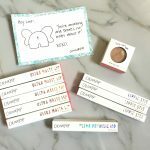 I’ll share the secret with you: it’s so that you don’t have to use too much concealer since your foundation already covered most of your imperfections! After the face makeup, it was time for the eyebrows. 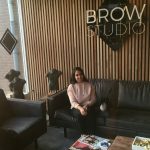 I was actually really hoping the workshop would go more in-depth into grooming and defining the brows. But it was mostly about learning how to fill the brows you naturally have. A little bummer there, but I assumed it’s probably because it was a basic course. 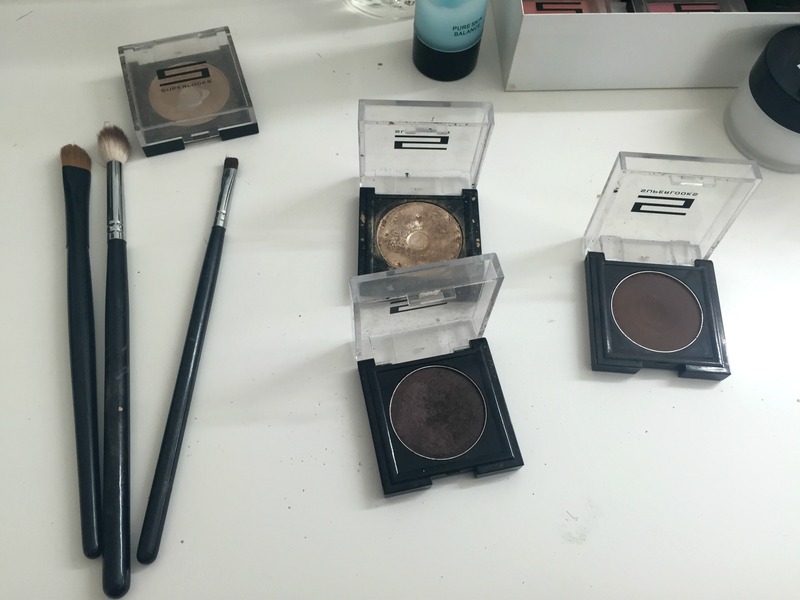 After applying blush and a short little break, we got to do our eye makeup with three different colors, using three different brushes. A lip color later and our face was done! After the workshop, everyone got a chance to purchase the products they were interested in for a special price. I wanted to buy the foundation brush we used, but then decided to buy the lip gloss I had on instead. I feel so dumb for not having at least one good ‘after’ picture, but the course ran a little late and we were starting to get really hungry haha. Although the workshop was for applying very basic makeup, I still felt like I learned a new trick or two. And since I haven’t seen my girls in a while, it was nice to hang out while playing with makeup! 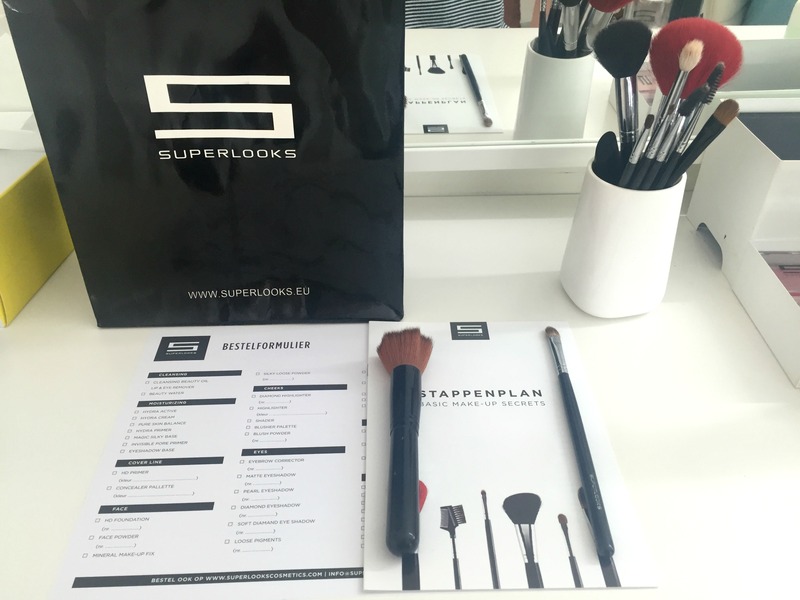 I do recommend the Superlooks workshop to anyone that wants to learn the basic (and I do mean basic) steps of makeup, whether you don’t really wear makeup that often or just want to brush up on your skills. 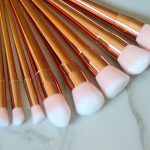 I definitely want to plan our next workshop very soon, but this time to learn about more advanced makeup techniques! 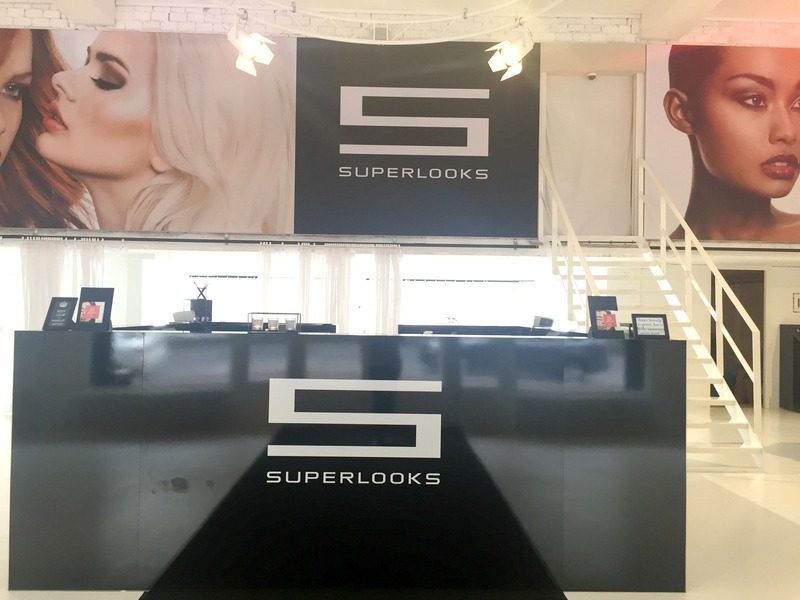 Visit the official site of Superlooks Cosmetics for more information about the makeup line and their workshops.